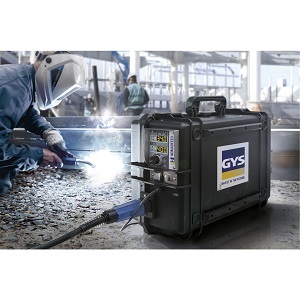 MIG welders can be hired to give users that extra manufacturing power in the workshop. MIG welders provide the fastest easiest method for welding, particularly when welding mild steel. 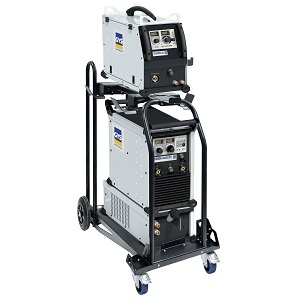 We stock single phase MIG welders for DIY and light industrial use and also the large 300amp and 450amp MIG welders used for heavy duty manufacturing. 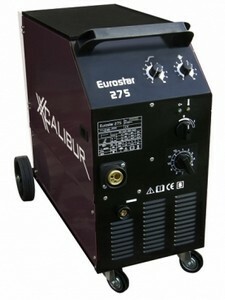 MIG welders have also become popular on site in certain scenarios, especially when there are large volumes of welding. The MIG wire feeder provides a fantastic feature as it turns an MMA diesel welder into a MIG welder, simply plug the MIG wire feeder into the diesel welder via the Dinze welding terminals and start welding. These boxes are very popular in the USA and are growing ever popular in the UK.